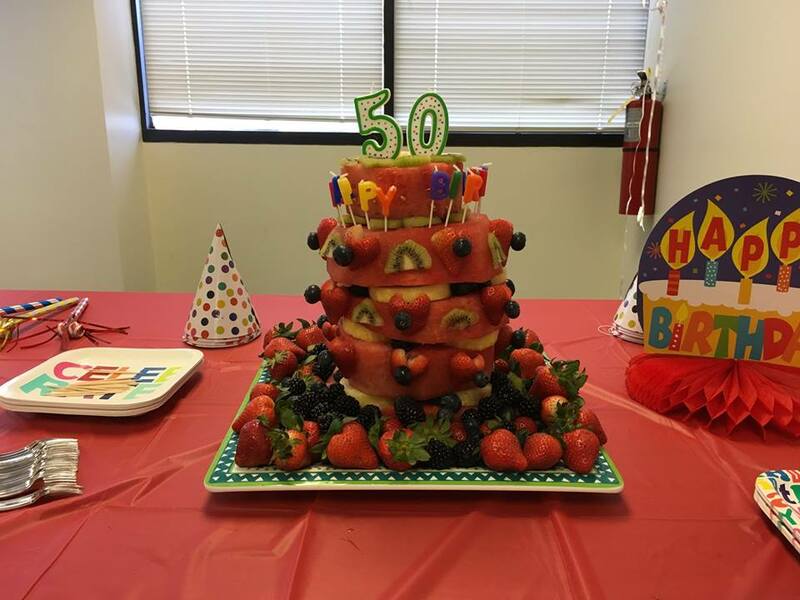 #CACFP50 Birthday Cake Contest, what does the perfect Child and Adult Care Food Program Cake look like to you? 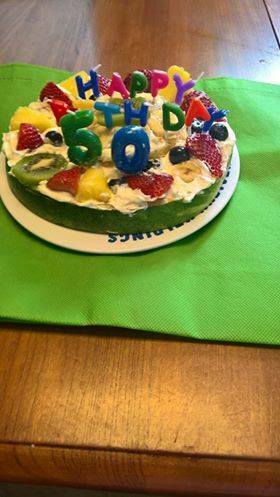 Make one and take a picture, to be entered in a drawing for $150.00 and get your picture posted on this webpage along with your Food Program name or Child Care business or After School Program name. 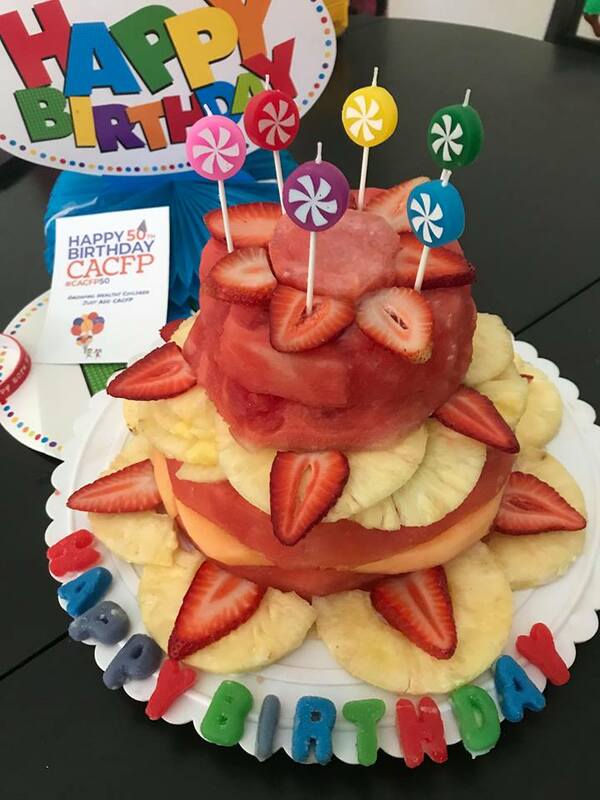 Send your picture and recipe to info@cacfpforum.com with a hashtag #CACFP50. 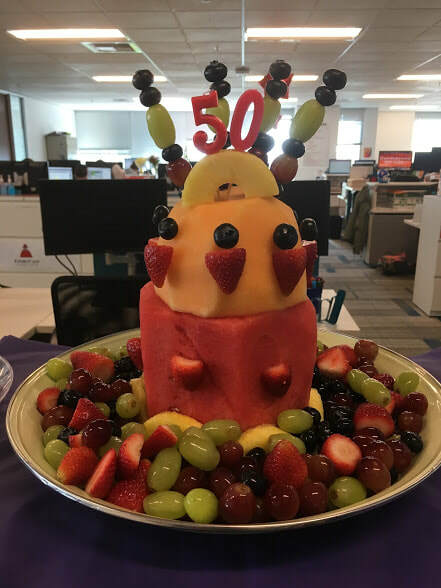 You may enter more than once and don't forget to share in social media with #CACFP50. 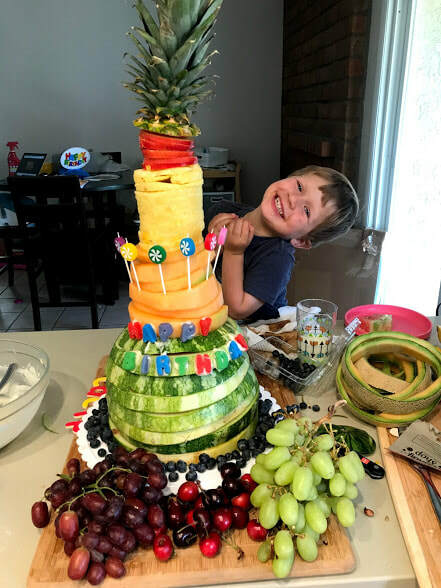 Submit by May 31, 2018. 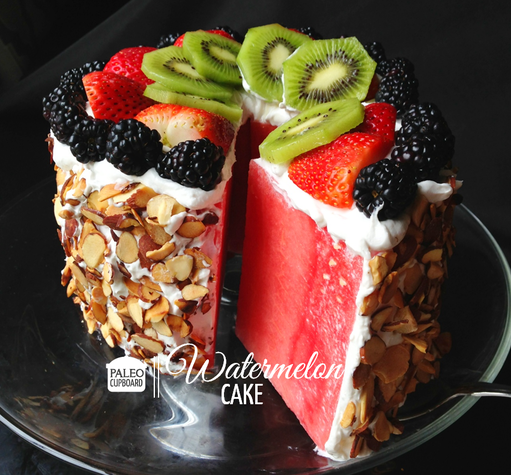 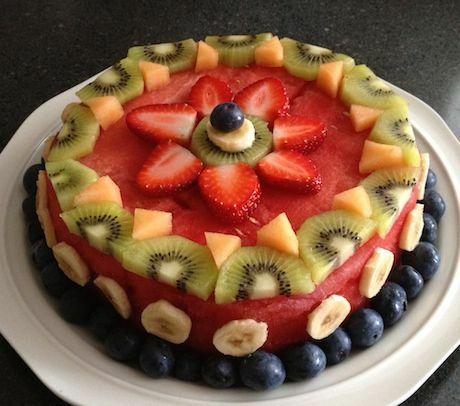 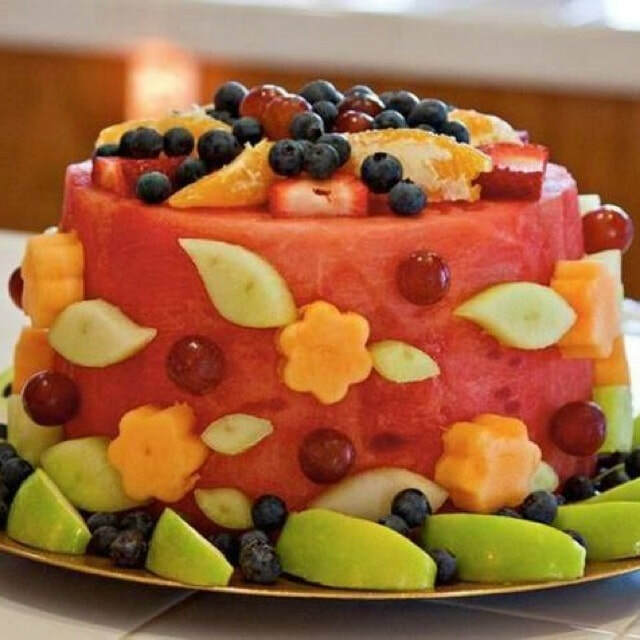 Apples, melons, grapes, oranges and berries bring this cake to life. 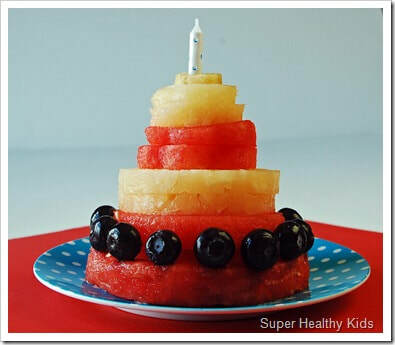 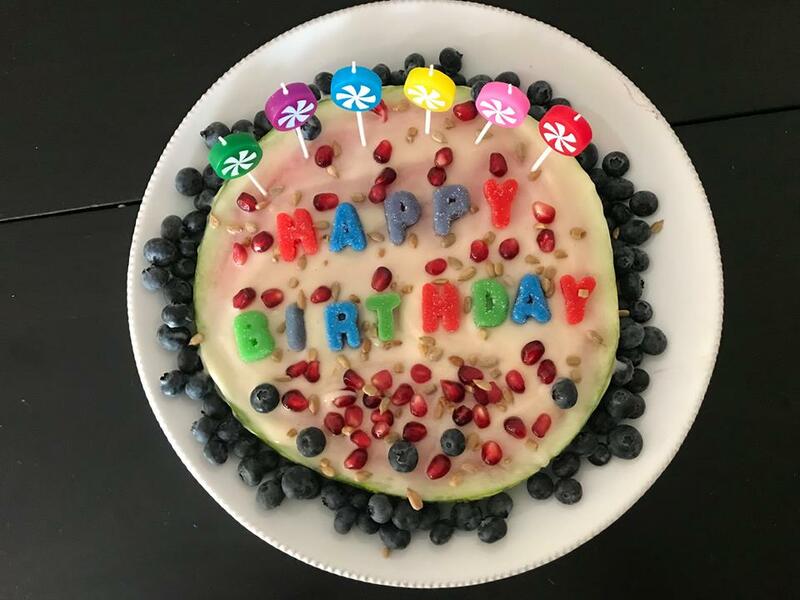 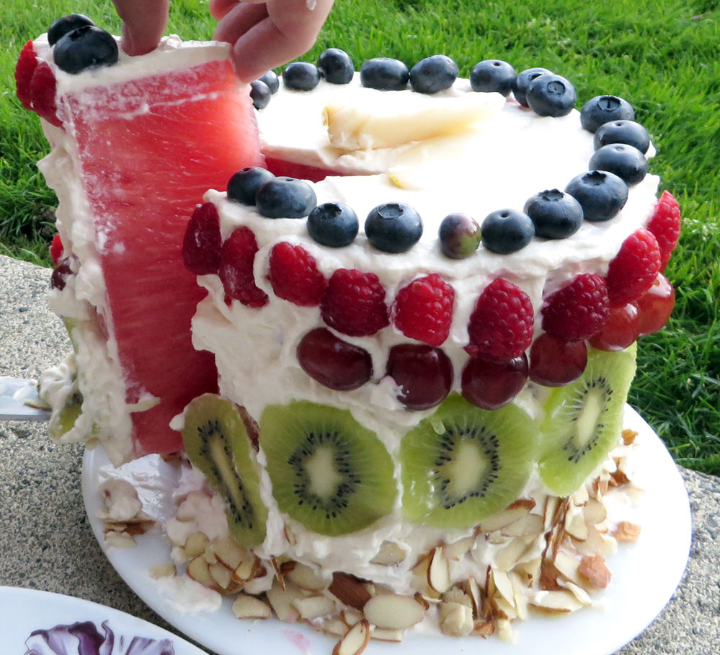 Melon Fruit Tower using berries as the candle holders and topping. 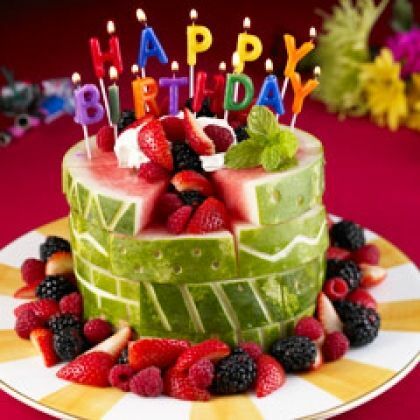 ​and we will put it here! 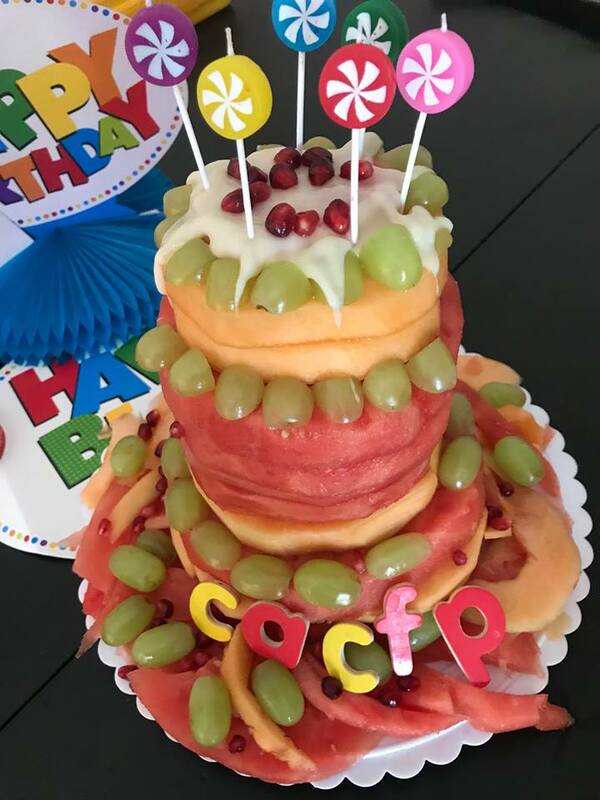 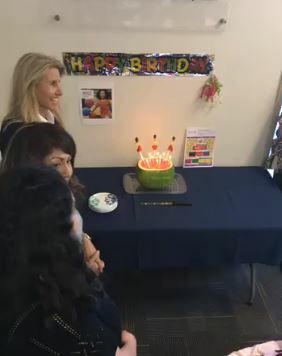 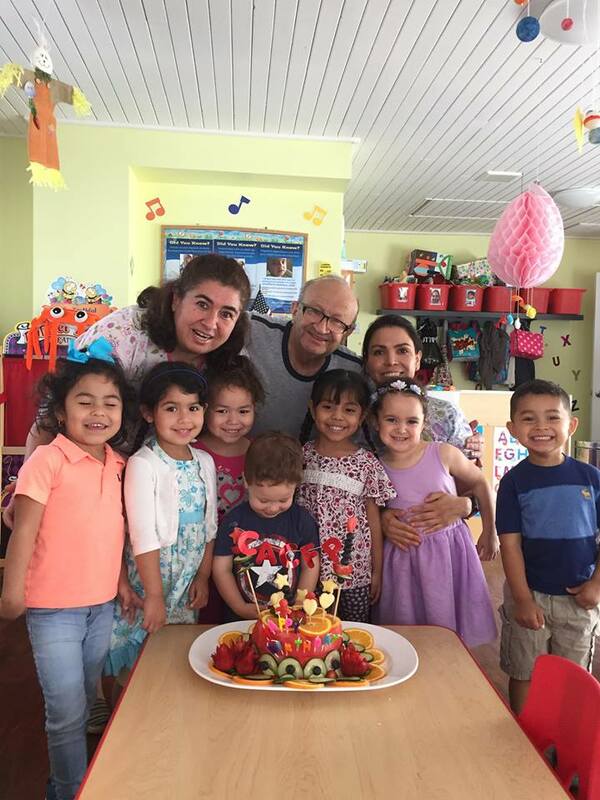 Maria Ortega Family Child Care Provider, with Quality Care for Children in Georgia is the first person to send a #CACFP50 Birthday Cake. 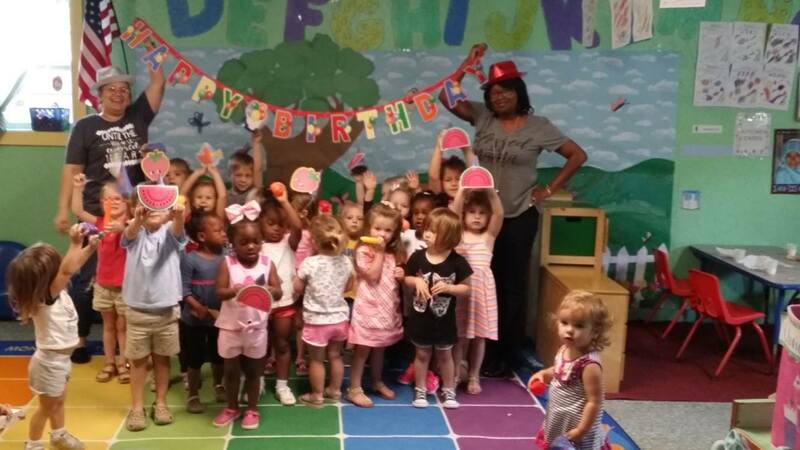 We even got to have a song...this makes our day hope it makes yours! 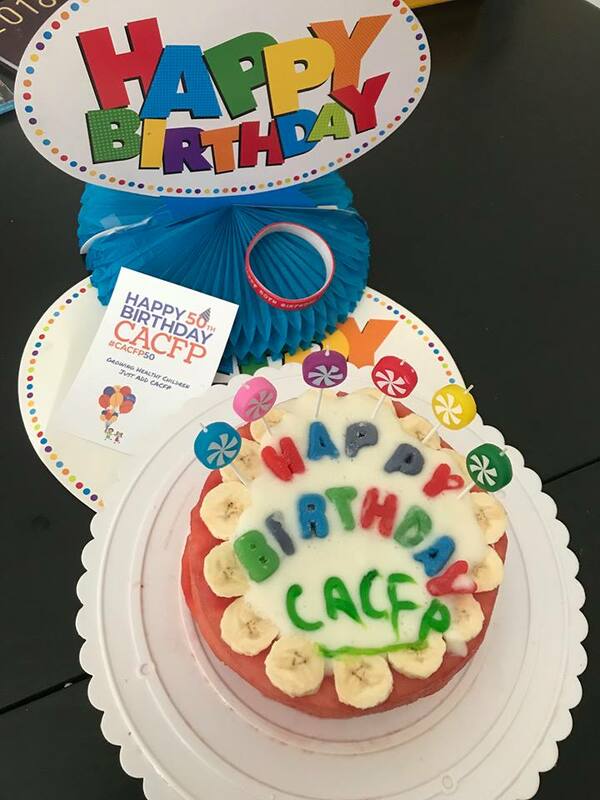 CCFP Roundtable meeting attendees at CoCoKids celebrate #CACFP50 Video!